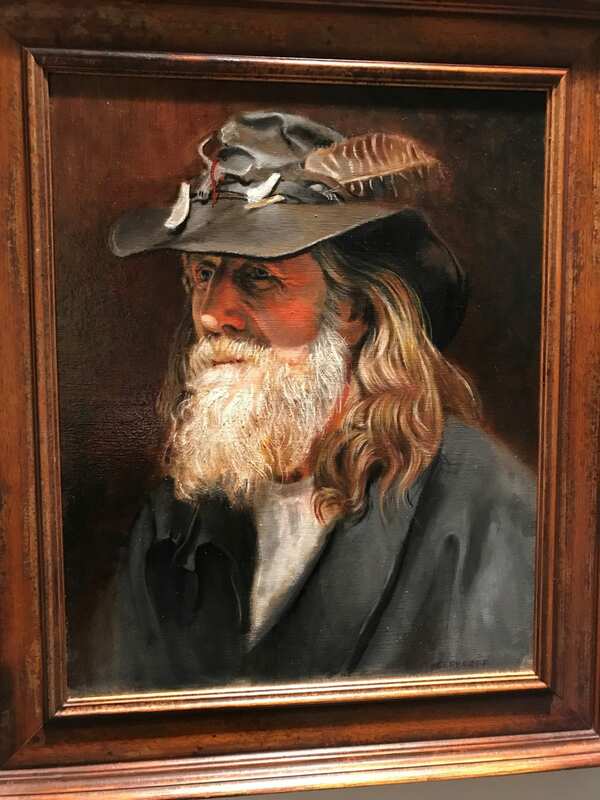 Artist's statement: I met the man portrayed in Corporate Dropout on the streets of Sante Fe on one of my many travel adventures. We got into a deep conversation where I discovered he was formerly a top executive at a major U.S. corporation. He was an absolutely fascinating man and I felt inspired to do a painting of him. Even though my real life relationship with him, like others I’ve met along my journeys who have inspired my portraiture, was a brief one, the painting process has a unique way of enabling a kind of psychological intimacy. There’s nothing like getting lost in the creative, artistic process to provide a comforting refuge from the craziness of our current world.